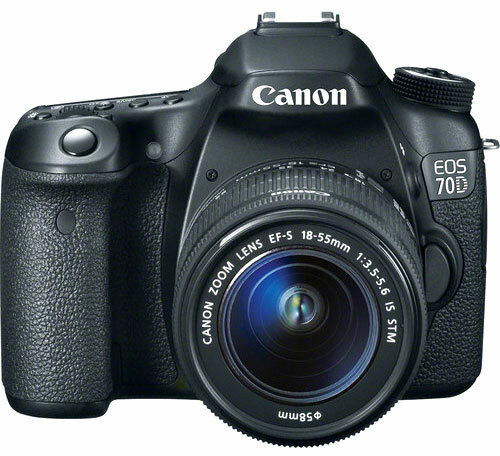 Canon 70D Recommended Lenses, Canon 70D features a high resolution sensor and advance Dual-pixel AF technology for fast AF during live-view, Take a look at the best lenses for available for Canon 70D DSLR. 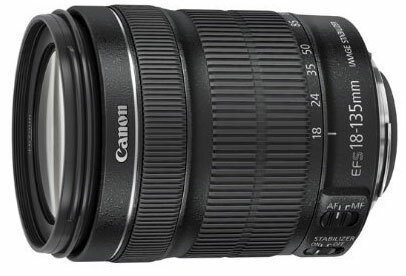 Canon 70-300MM is a L series Lens and gives you a very wide coverage of 70 to 300mm, the overall sharpness of this lens is excellent almost the entire focal length, the lens also have features Image Stabilization and Ultra Sonic motor for fast Auto focusing. 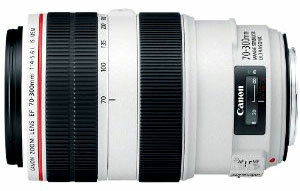 Canon EF 50mm f/1.2 L USM Lens is flagship 50mm prime lens from canon, The AF is very fast and at 1.2 aperture on this lens gives a quality to the bokeh that simply can’t be found anywhere else, cost approx $1,600, Recommended for Full frame camera like 5D series, 1Ds series & Crop sensor (APS-C) DSLR like 60D, 70D and 1D series. 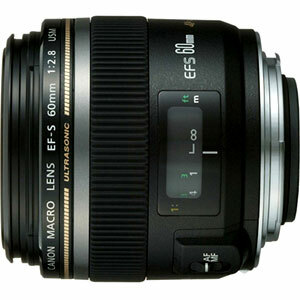 The EF-S 60mm F2.8 Macro lens is made for Canon APS-C fromat camera like canon 650D / 600D / 60D and 7D, the 60mm captures images at 1:1 image ratio and features Ultra Sonic Motor with full-time manual override, the minimum focus distance of 7.8″ or 20 cm. I use the Sigma 17-50mm F2.8 EX DC OS HSM Stabilized. Great indoors and it costs much less than the similar Canon lens.